I have a loyal love of movies especially movies showing at E Street Cinema, my favorite movie theater in DC. 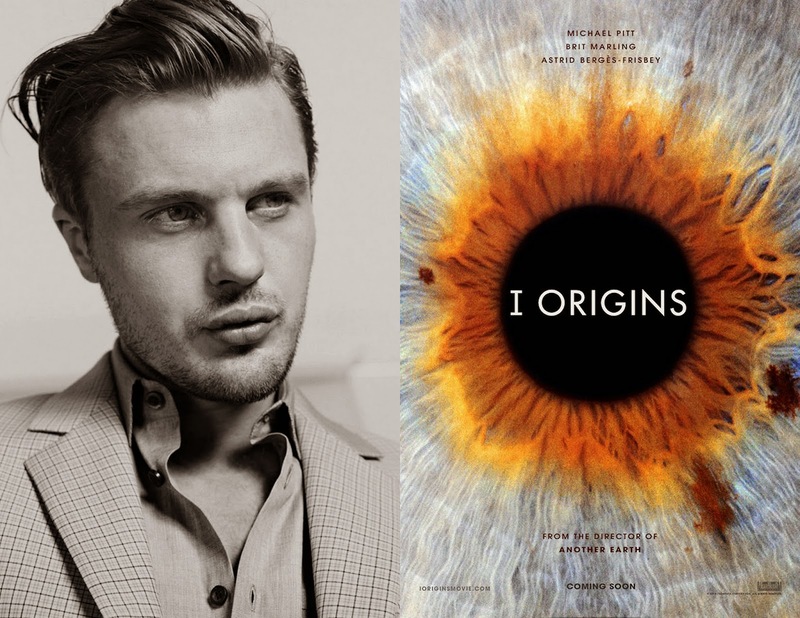 I'm delighted to be hosting a giveaway for an advanced screening of the movie “I Origins” with a post-screening Q+A session with Actor Michael Pitt and Director/Writer Mike Cahill! Actor\model\musician, Michael Pitt, played the role of "Henry Parker" in what teen drama TV series from the late 90s? 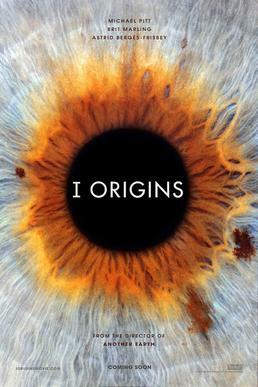 **Important Note: The screening is free and first-come, first-serve. The theater is overbooked to ensure a full house, so it is important to arrive early to be sure you get a seat! You must have a pass to get-in. I totally forgot his role on Dawson's! Great trivia question!